We can produce a preliminary set of structural plans that have been designed using Risa and Enercalc. This allows your engineers to simply back check the work for design efficiency and adequacy as opposed to complete design. Our hope in doing this is to provide support to your engineers and increase productivity. 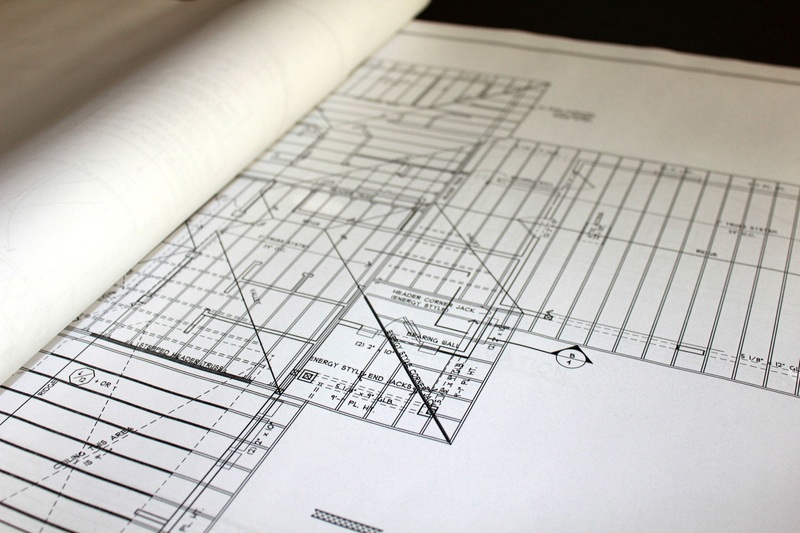 We have the necessary experience to determine where section cuts are needed and how to detail them for your structural plans. Our extensive library of section cuts and details have been previously designed for a multitude of different structural applications to help reduce the turnaround time for your projects. Utilizing both Revit and AutoCAD we can work with whatever standards and software your company chooses. 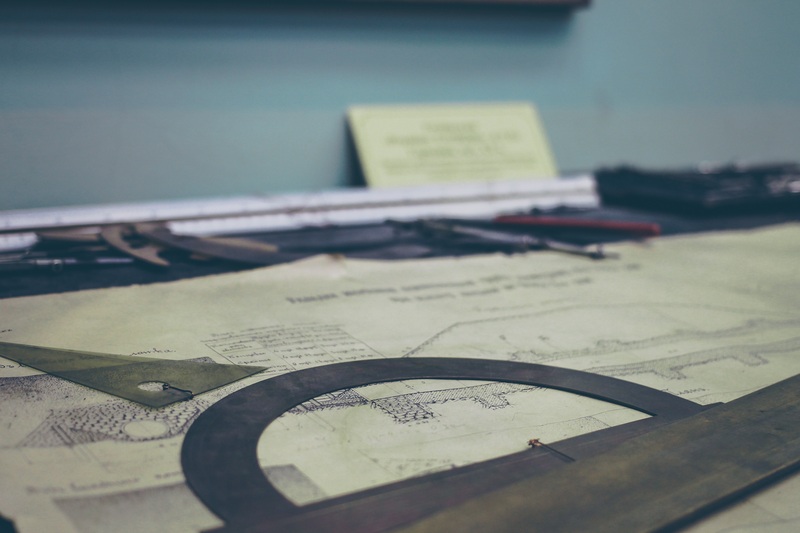 We hope to provide your company support throughout the design, drafting, and permitting process. In doing so, we hope we can streamline your business and provide top notch support and services along the way.